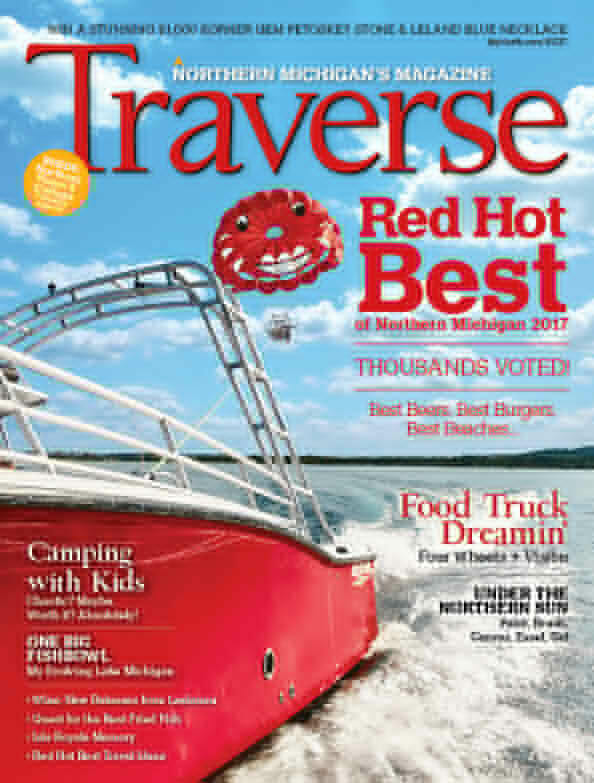 More than 10,000 voters from across the state weighed in on 101 things they love about Northern Michigan. Their votes determined over 300 Red Hot Best winners and 700 honorable mentions. 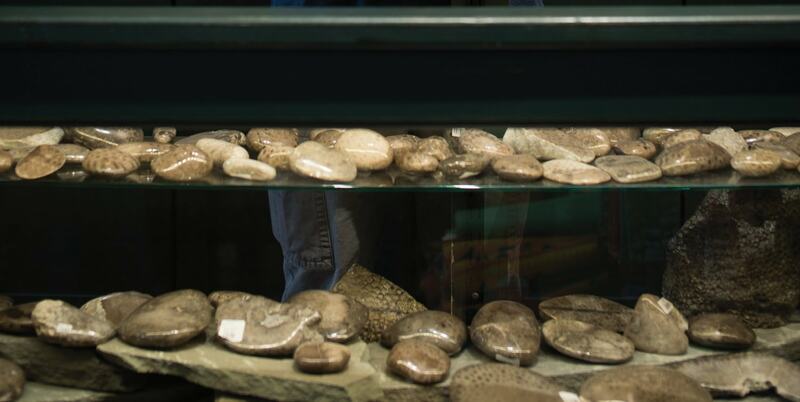 Here you’ll find the best Petoskey stone souvenir shops in all of Northern Michigan! Polished Petoskey stones, Petoskey stone tie tacks, Petoskey stone cabinet pulls, Petoskey stone magnets, Petoskey stone Christmas ornaments… yep, they got ’em.